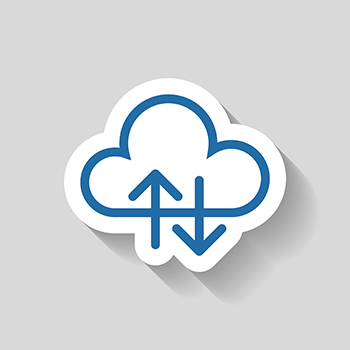 Cloud Computing - Daily Tech Update – April 10, 2018 | Blue Mountain Data Systems Inc. PROBLEM SOLVING: Four Options to Manage Stateful Apps in the Cloud. Stateful applications in the cloud pose an ongoing challenge for development and operations teams. Review four ways to address those issues and keep your apps running smoothly. Read more. NEW: Cloud Security – 10 Top Startups. Part of the difficulty with defending modern IT systems is that enterprise networks no longer have a defined edge that administrators can wall off and protect. Thanks to trends like cloud computing and the Internet of Things (IoT), enterprise networks are wider than ever — and that much more difficult to secure. To address this changing reality, many organizations are turning to cloud-based security solutions. A large crop of startups is hoping to fill this need. Here is a slideshow that highlights 10 of the most promising that have been founded within the last five years and have received notable amounts of funding from venture capital firms. Read more.